We’re closing down Cooke Street for a day. 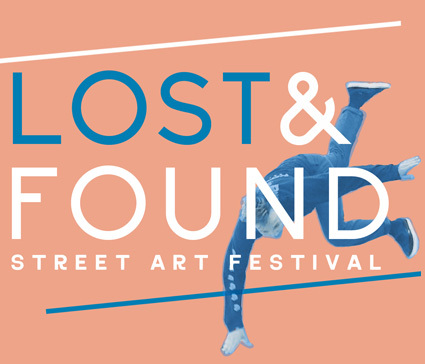 We’re packing it with live music, four new murals, food vendors, art workshops, a live graffiti wall and 25 local businesses, hosting weird fun pop-ups of their own. This is 4 years of work by emerging artists bustin on cooke street to make TBay’s first and only GRAFFITI ALLEY. Come celebrate the completion. The 9th Annual Y-art Sale is moving to the festival too. That’s 75 emerging artists selling their art in the Cooke street parking lots. It’s all free all good and all thanks to Die Active. Full festival map and performance lineup falling at you soon keep an eye on our SWEET FESTIVAL WEBSITE. Thanks to (Northway Design Co, Andrew Vester & Patrick Chondon). Kisses to our generous sponsors and good buds in the downtown throwing action into this massive event: The Ontario Arts Council, DefSup, The Walleye Arts and Culture mag, The Waterfront District BIA, St Paul Roastery, Auto Home and Paints, 3-Ride, Foundry, Sov, New Day, N.V, Prime Gelato, Milk & Water Bakery, Dawson’s Trail Brewery and so so many more lovelies making this a real thing.